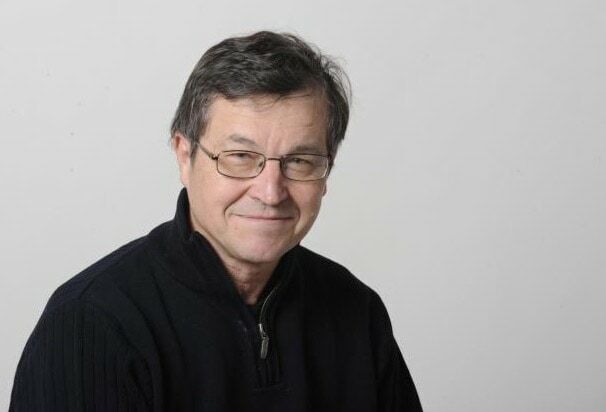 Hank Gola, a veteran sports reporter, was part of the recent sports section demolition at The New York Daily News that saw several high-profile columnists, writers and editors laid off. Gola, a 22-year veteran at the paper, isn’t shedding any tears, instead bragging about being an “old-school dinosaur” with little interest in adapting to the new media environment. Gola, along with sports columnist Flip Bondy, Hall of Fame baseball writer Bill Madden, sportswriter Wayne Coffey and sports editor Teri Thompson were laid off. It was first reported that legendary columnist Mike Lupica was laid off, but he’s still writing columns, so his status isn’t clear. The New York Times is expected to publish an in-depth piece early next week about the paper’s layoffs and financial struggles. It will most likely delve into publisher Mort Zuckerman’s failed attempt to sell the Daily News over the summer along with the mounting debt that’s hurt the bottom line. The Times wouldn’t comment on its planned story. The paper has also come under fire in recent months for sensationalism, ranging from showing graphic images of the WDBJ shooting on its front page to aerial photos of Caitlyn Jenner in a dress. The New York Daily News did not respond to TheWrap‘s request for comment regarding Lupica. Editor’s Note: An earlier version of this story reported Gola deleted his Twitter account. The former Daily News reporter actually changed his account name to @XNYDNHankGola. We apologize for the error.